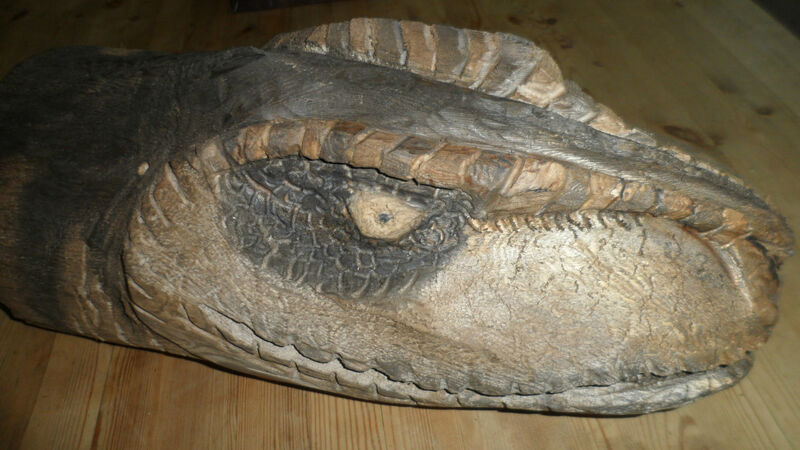 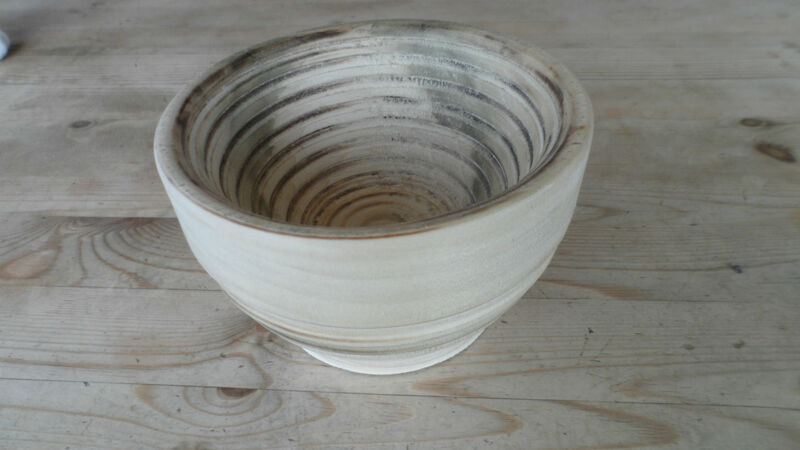 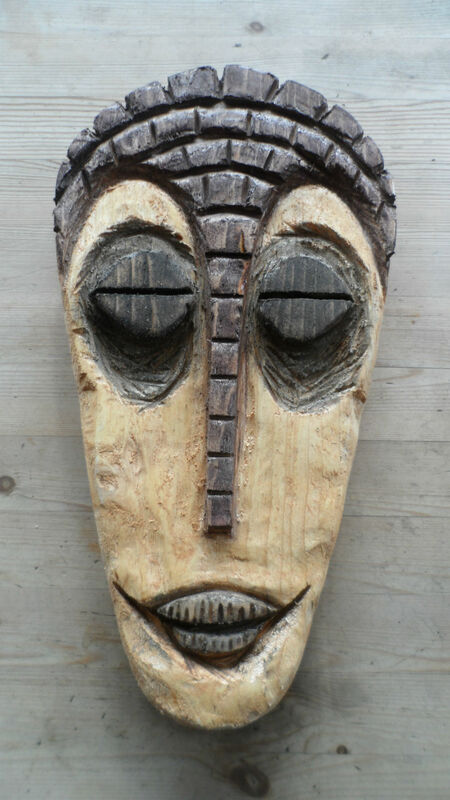 Engravings, Signs, Bowls, Masks, Sculpture: Offering a wide selection of handmade wooden crafts. 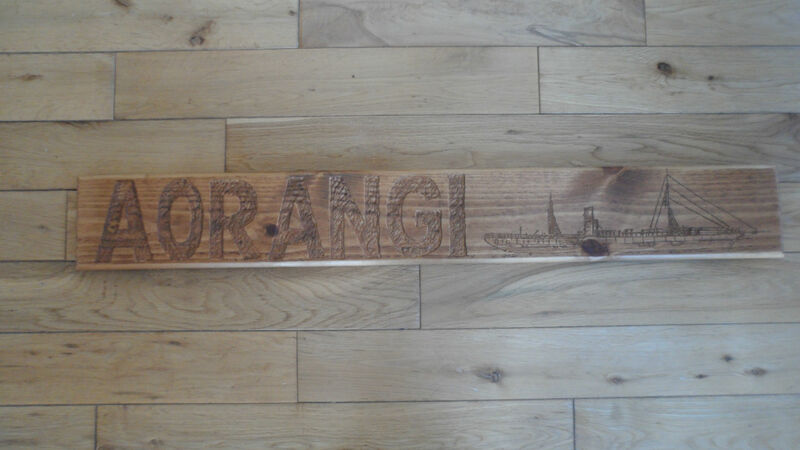 The Orkney Wood Genie brings you a unique take on both traditional and contemporary woodcraft products. 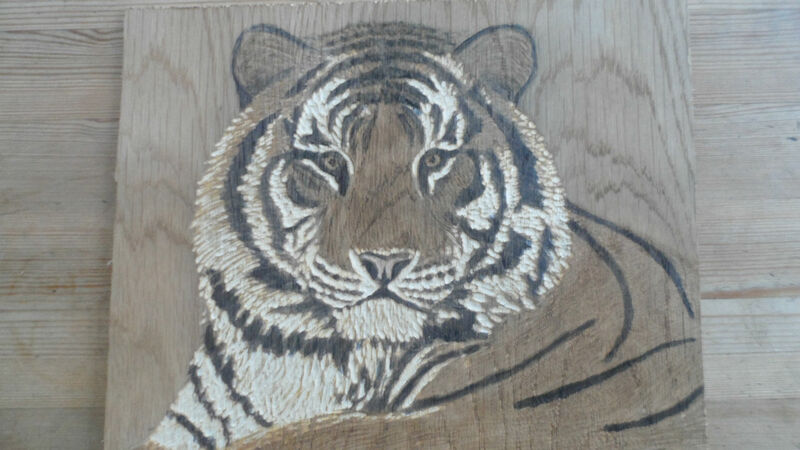 I now also offer custom made Pet Portrait Engravings and personalised house signs just email me with your requirements / housename and send me a picture of your pet / optional chosen image to spice up your sign.